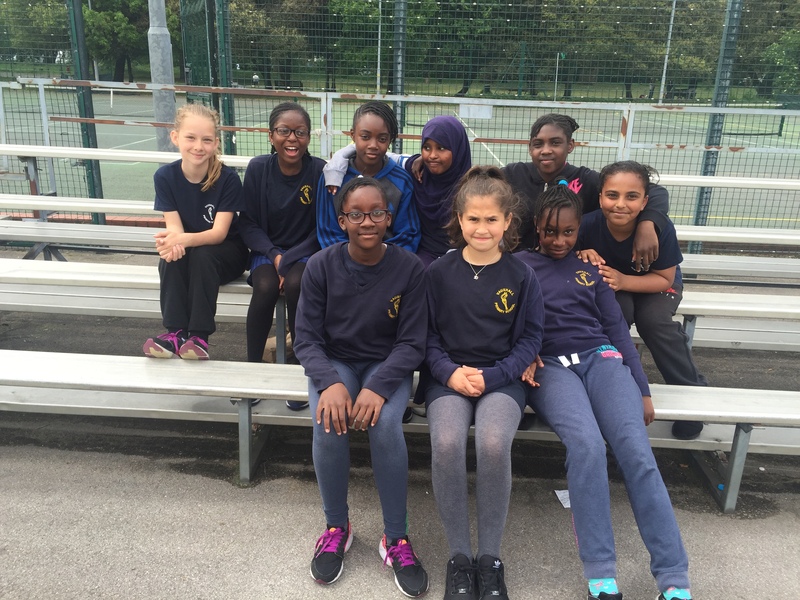 On Friday 20th May, the girls cricket team competed in The Lambeth School Games. 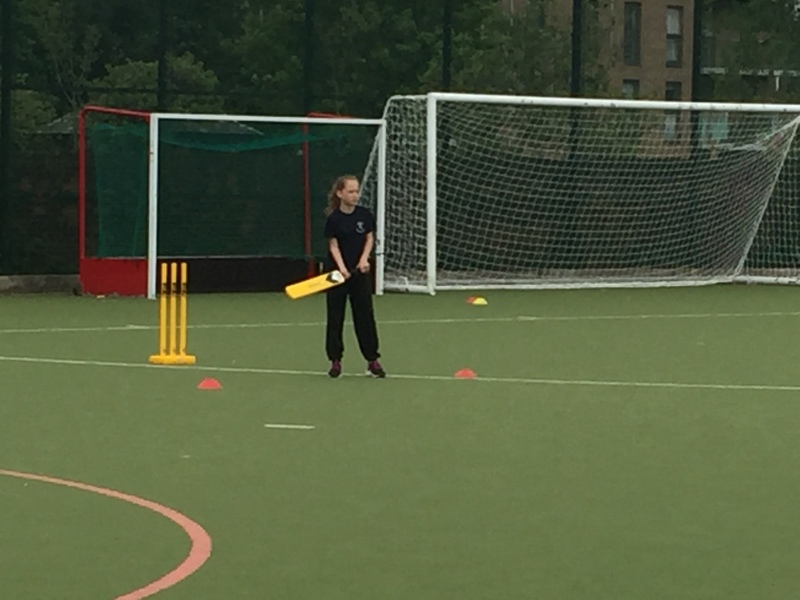 Some good batting performances led them to beat Bonneville 242-207, St Mark’s 282-242 and St Saviors 272-260, to win their group. 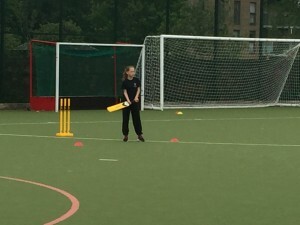 They came up against a strong batting performance from Heathbrook in the semi finals who won 296-272. 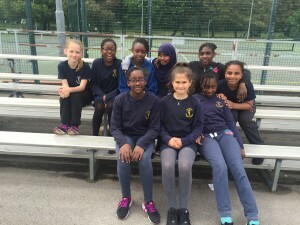 Well done to the team and especially Manuella for her batting and fielding skills and Heavenly for her fielding awareness and wicket keeping.